Live your Jungle dream at the Dandeli Jungle Camp, Karnataka! 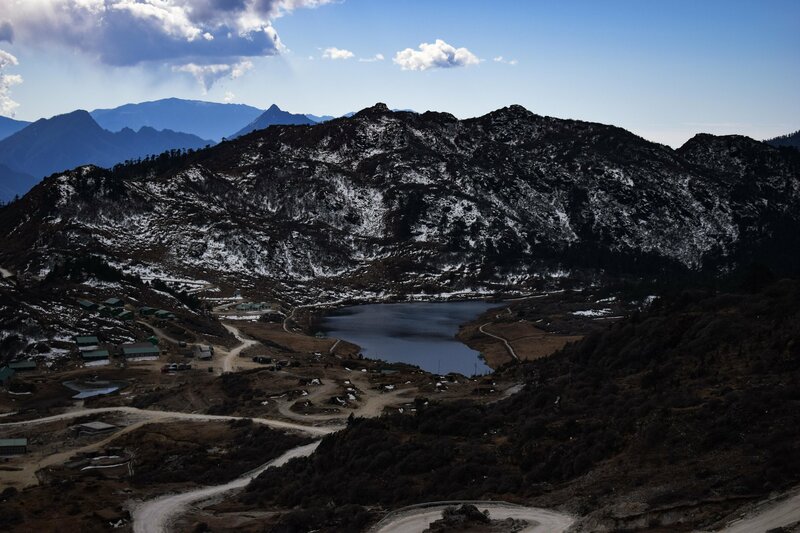 Everything a traveler should know before choosing Arunachal Pradesh as the next destination! 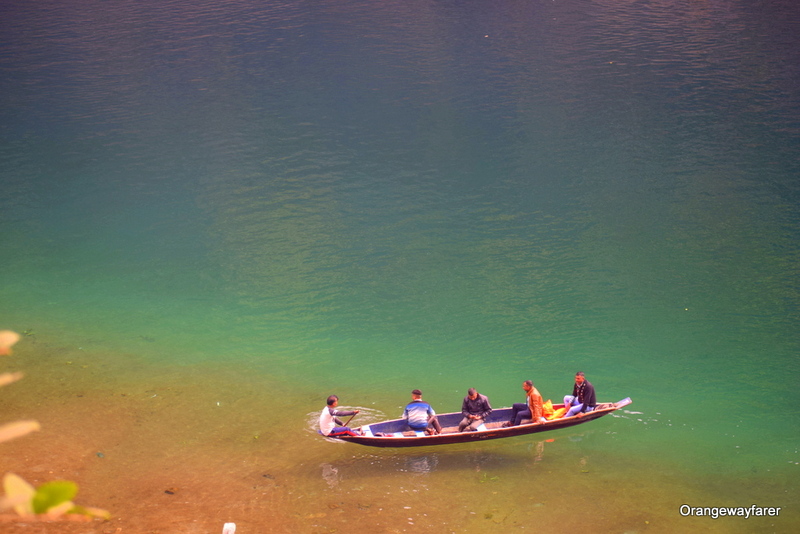 Six Reasons Why North-East India Destinations Should be on your travel list! Traveling Vietnam for the first time? This Vietnam Travel Guide has answer to all your queries! Planning a trip to Goa? Read these tips for booking a hotel for the best experience! A Photo-blog: Doors of Varanasi, India! Rameswaram: 7 things to do at the Ancient Temple Town of Tamilnadu! Bathed in Green at Spring Lodge Inle: A Favourite Boutique Hotel from Myanmar! Monthly Travel Newsletter and Tips!